Apps are “hot”, but they are probably not the right mobile solution for your business. 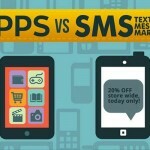 This infographic clearly demonstrates why SMS, not apps, needs to be the focus of your mobile marketing strategy. A recent study indicates that while many businesses are focused on mobile marketing, they are investing in the wrong technologies. 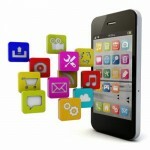 Apps development, for most businesses, will be an expensive, no-win venture.